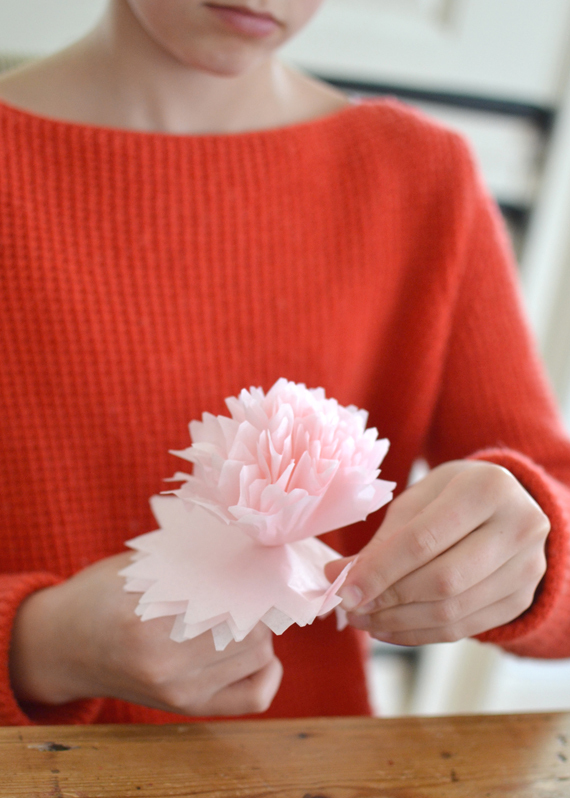 I’m so excited to finally share this DIY with you! I’ve been holding on to it for what seems like ages because it has just been published in MoPa…the coolest blog and online magazine that I just adore! Click on over to their free Spring/Summer 2014 issue for the full instructions (and check out there back issues…beautiful layouts and lovely ideas). 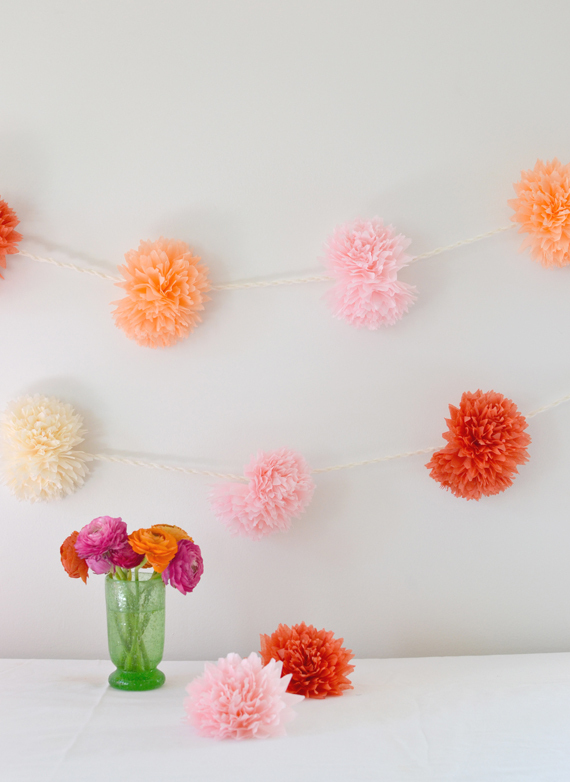 This garland is the perfect thing for a spring or summer garden party. 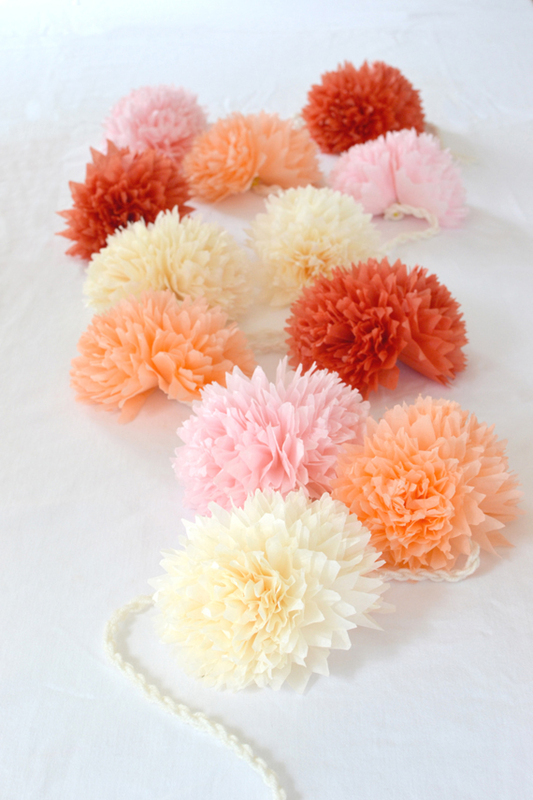 Or make the flowers and use them in your hair, or to wrap a present, or simple to put in a bowl. 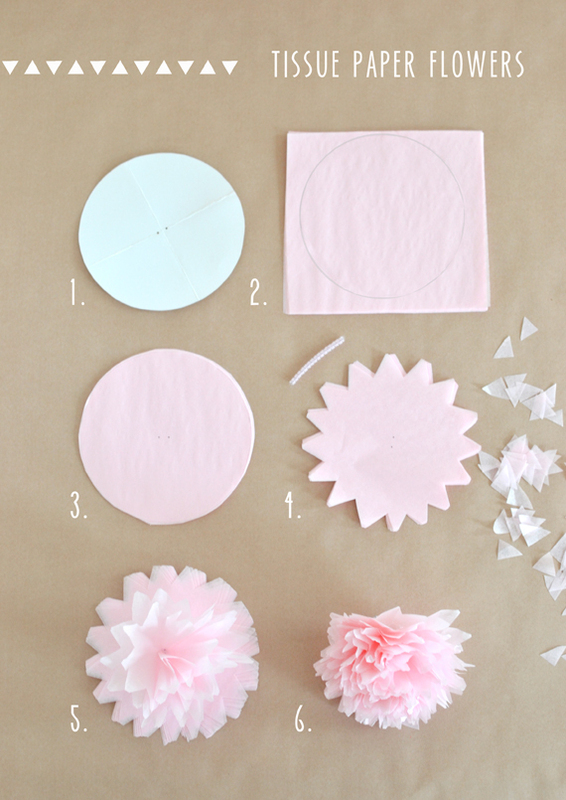 They are easy to make and just so darn pretty.